Blair Atholl, Perthshire, Scotland. Pepper-pot turrets and castellated towers adorn granite buildings of village, which stands at meeting point of several highland glens. Mill dating from 17th century and Blair Castle. 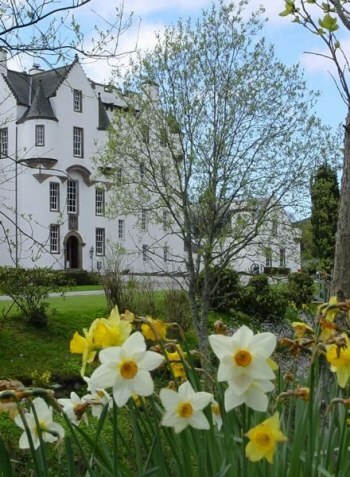 Atholl Arms Hotel, Blair Atholl, Pitlochry PH18 5SG, Scotland. There are few more imposing sights in the Scottish Highlands than the superb façade and highland grandeur of the Atholl Arms Hotel in Blair Atholl. Find the best deal, compare prices and read what other travelers have to say at TripAdvisor.